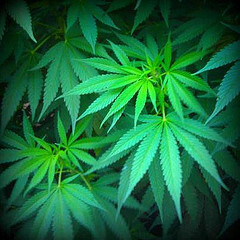 Our retail marijuana store is located near Chelan in Wenatchee, WA. 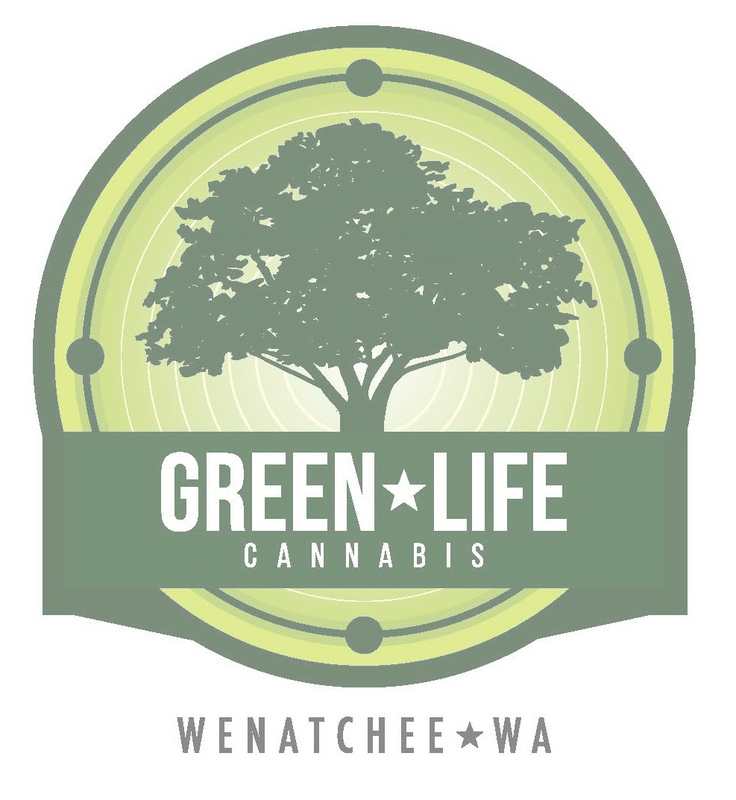 As one of the area’s top recreational marijuana shops, we’re located just 50 minutes and 40 miles away from Chelan, WA. If you’re camping, vacationing or live nearby, come stop in at Green Life Cannabis and checkout or huge variety of cannabis strains. Our low prices are highly competitive! We believe in selling our product at a realistic price-point. While retail marijuana may be in high demand and low supply, you can always count on our store to have the lowest price. We believe our strain variety at Green Life Cannabis sets us apart. When it comes to unique and exotic strains, we’ve got it all. 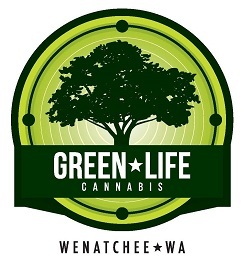 Our high THC and high CBD strains are exclusive to our retail marijuana store in Chelan. Strain variety gives customers a chance to try new product that is exclusive to the Washington area. Each strain has a different cannabinoid profile, which are the chemical compounds that make up the marijuana plant. Since cannabinoids are responsible for the psychoactive effects and “high” that marijuana provides, each strain is known for different effects. Only at Green Life Cannabis can you get high quality bud that derives from cannabis indicas, sativas and hybrids.